Samsung Electronics is aggressively hiring software engineers who specialize in autonomous driving technologies, raising expectations that it will launch a new business unit in the field, according to industry sources on Monday. The South Korean tech giant has been seeking experts in autonomous driving, an industry source said, with Samsung thought to be planning to kick-start the new business officially as early as 2019. “Samsung is looking for working-level engineers with over five years of experience at global automotive companies to hire as part of a new team,” the source said. 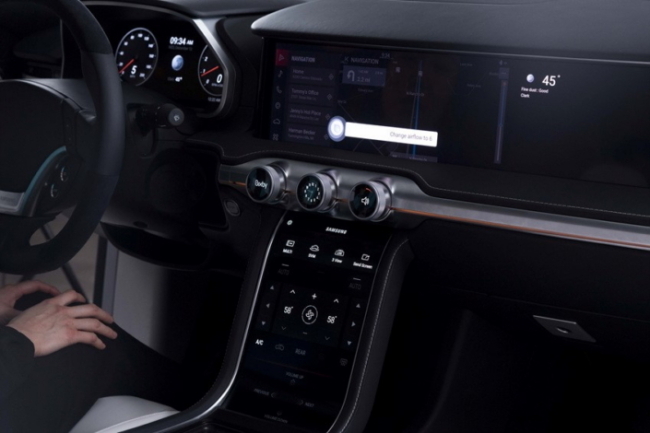 The existing workforce dedicated to fields that can be connected with autonomous driving are being gathered under the company’s semiconductor division, with plans to hire more from the outside, according to sources. Samsung has so far been denying rumors of creating a new business unit either for autonomous driving or vehicle components. Samsung’s archrival LG Electronics, meanwhile, has created a new task force on autonomous driving solutions in the latest organizational restructuring. Samsung is expected to unveil changes to its organizational structure, possibly on Tuesday, following its announcement of executive promotions on Thursday last week.